Come and join us at the Embedded World trade show in Nuremberg, starting February 27th. 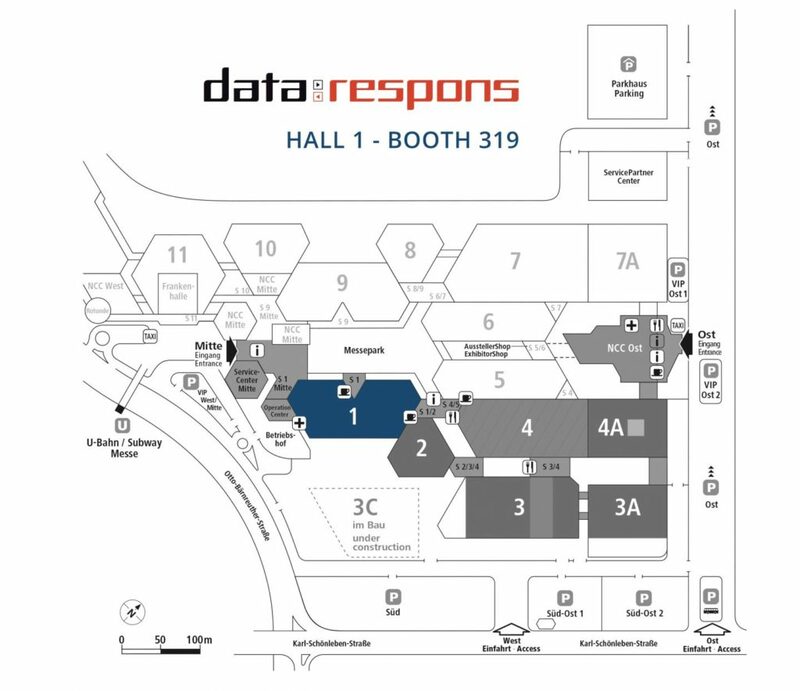 Data Respons will be show-casing the latest solutions within industrial IoT, smart devices and embedded solutions for industries such as Transport & Automotive, Industrial Automation, Telecom & Media, Space, Defence & Security, Medtech, Energy & Maritime, and Finance & Public Sector. The exhibition runs between February 27th and March 1st. Join us in Hall 1 booth 1-319.